Hundreds of millions of dollars are pouring into poor areas of Charlotte as rich investors look to take advantage of the new tax code. The money is being invested in areas known as “opportunity zones,” or state-designated areas in need of a leg up. Investors who put their capital into real estate or businesses in these areas can have their taxes significantly reduced. Opportunity zones are intended to boost struggling areas and help the people living there. But there’s no guarantee that will happen. There is a real fear that these zones will enable the rich to get richer and property owners to cash out while poor people get taken advantage of. Here’s what you need to know about opportunity zones in Charlotte. Opportunity zones were created as part of the 2017 tax reform law — you know, the big one that cut tax rates for both people and businesses and increased the standard deduction. Basically, they create an incentive for investors to put money into parts of the country that historically haven’t been invested in. An opportunity zone is a physical area you can plot out on a map. Money invested in new companies, real estate, infrastructure or affordable housing in these areas can have taxes deferred and ultimately reduced. To qualify as an opportunity zone, the area must be low-income. This is defined as either the poverty rate being 20 percent or higher, or the median family income in the zone is below 80 percent of the area’s overall median income. Where are the opportunity zones in Charlotte? Each state was able to designate as opportunity zones just one-quarter of their Census tracts that qualify. North Carolina had about 1,000 qualifying tracts — nearly half of the entire state — and thus was able to select 252 as opportunity zones. A total of 17 of them are in Mecklenburg County, the most of any county in the state. They’re primarily in the north and western parts of the city, though there is another cluster in east Charlotte. It already has — both from Charlotte investors and Charlotte projects. Emily Reynolds at K&L Gates in Charlotte has launched an opportunity zone fund and is working with others on investments. Charlotte-based Grubb Properties has also announced a $200 million opportunity zone fund for investments in the Southeast. The Chicago hedge fund Origin Investments has put money into several parcels along the Blue Line Extension near the Sugar Creek Station, where they’ll build about 1,000 apartments. The firm raised more than $100 million in its opportunity zone fund. You’ll likely also see a lot more hedge funds pour money into opportunity zones. But it will be hard to track. There are no specific reporting requirements for opportunity zone investments, said George Morrison, an attorney with McNair Law Firm who works with these funds. What types of investment will we see in opportunity zones? What impact will that have? “I think we’ll see all types,” said Collin Brown, an attorney with K&L Gates. Real estate is likely to be the most common investment. The tax law states that real estate investments in opportunity zones have to “substantially improve” the land, so investors can’t just hold on to it. But some business investment is also likely. Can I invest in an opportunity zone? Probably. Anyone with capital gains income can invest in opportunity funds that then make opportunity zone investments. Capital gains include money made on the sale of any type of asset — stocks, land or business shares. How exactly do opportunity zone investments help you reduce your taxes? Bear with me, because this is a tiny bit complicated. Normally, capital gains income would be taxed at roughly 15 percent. But if you take that income and invest it in an opportunity fund, those taxes are deferred until your investment is sold or 2026, whichever is earlier. Then, if you’ve held the opportunity zone investment for five years, you get to exclude 10 percent of your original capital gain income from taxes. If the investment was held for seven years, you get to exclude 15 percent. Plus, if you hold your opportunity zone investment for 10 years, you pay no capital gains taxes at all on your opportunity zone investment. 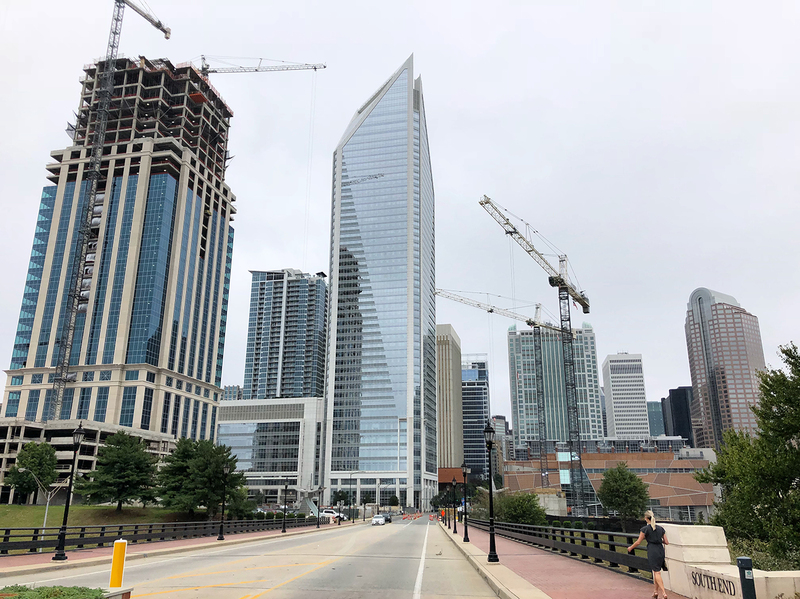 Are opportunity zones a good thing or a bad thing for Charlotte? Charlotte’s low-income areas have been desperate for investment for years. But the benefits for the Charlotteans living there really depends on the type. Real estate investments are likely to drive up property values in these areas. While this could create mixed-income neighborhoods, it could also drive low-income renters out of their homes. 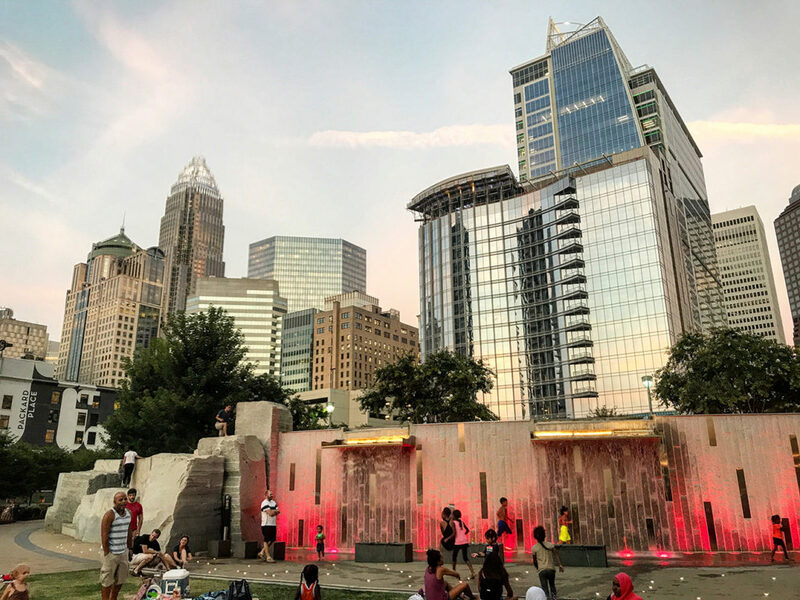 Brown recommended that the city of Charlotte and Mecklenburg County consider ways to guide investment into job creation and business growth, rather than just real estate. That would create actual opportunities for the people who have lived and worked in those areas for years. What’s the city of Charlotte doing so far? For now, the city’s involvement has been mostly limited to identifying corridors that would make good opportunity zones. 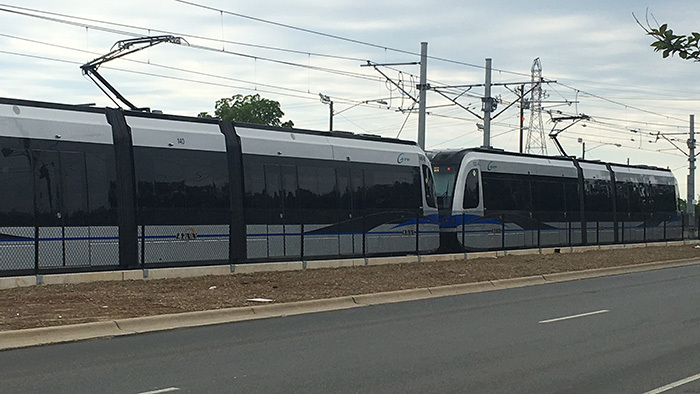 City spokeswoman Brittany Clampitt said the city chose five distinct areas — Beatties Ford, Eastland, North Tryon, North End and Rozzelles Ferry. Most of these are already areas the city has focused. Beatties Ford includes Historic West End. Eastland Mall is a city-owned property. Rozzelles Ferry has gotten less attention. This area has “underutilized warehouse and industrial space that could be renovated for loft apartments and/or flex industrial and office space,” the city says. Expect the City Council to get more involved with opportunity zones as more money pours in.